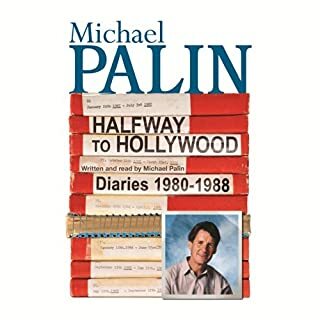 Michael Palin has kept a diary since being newly married in the late 1960s, when he was beginning to make a name for himself as a TV scriptwriter (for David Frost, the Two Ronnies, etc). Monty Python was just around the corner. In this first volume of his diaries, he tells for the first time how Python emerged and triumphed. 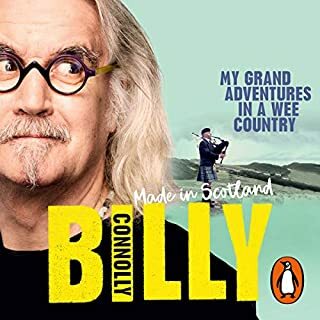 Perceptive and funny, it chronicles not only his struggle to find a niche in the world of television comedy, but also the extraordinary goings on of the many powerful personalities who coalesced to form the Monty Python team. 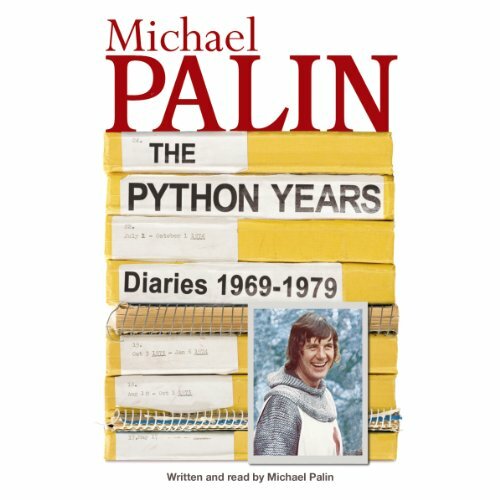 ©2006 Michael Palin (P)2006 Orion Publishing Group Ltd.
A must for any python fan. Ending could be better. A last and final word would've been good. 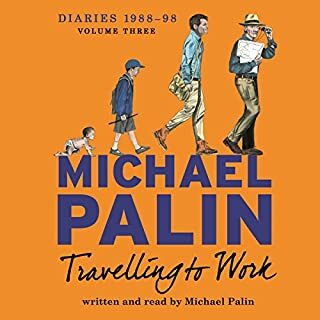 Short, terse, but enjoyable odyssey through the life of Michael Palin; who just happened to be one of the core members of a silly group of brits which changed the course of comedy. Silly is the word. Palin's the name. 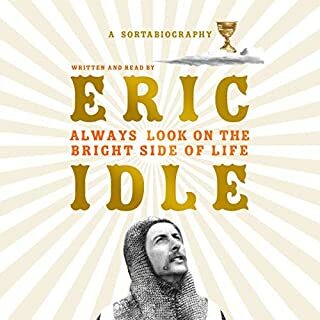 I bought this book as Python fan and I wasn't disappointed. It gives great insights into the feelings of the group at the height of their success and all from the viewpoint of the quiet python. 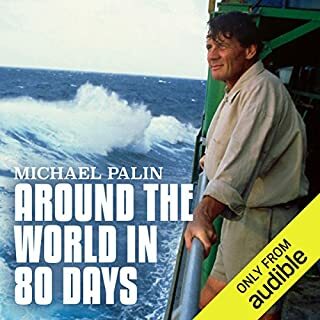 The fact that Michael Palin narrates himself only adds to the enjoyment. 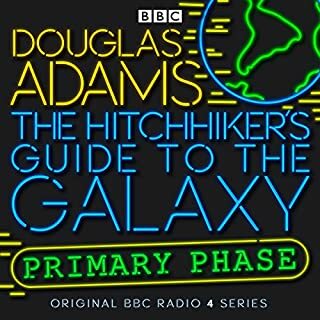 A must read for any Python fan. Not to be missed. I have spent several enjoyable afternoons laying on the conservatory sofa listening to Michael Pailin's selected readings from his diary. 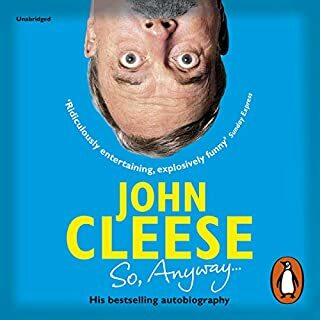 Whilst I was never a big Monty Python fan, I nonetheless very much enjoyed listening to Palin's recollections, read in his relaxed manner, recalling a very memorable era for all of us aged around 60. 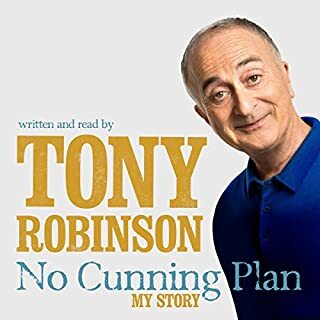 Have just downloaded the next installment and hope it is as good. 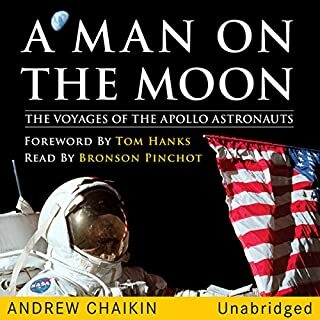 An audiobook diary for me is strangely dissatisfying. 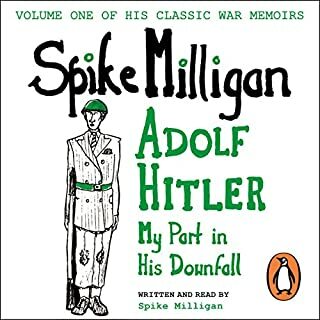 Much as I love Michael Palin, this book I found rather dull. 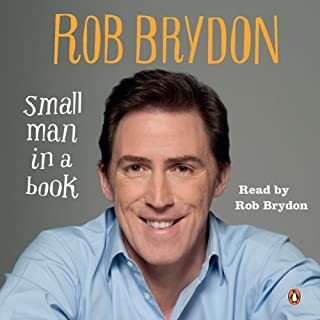 It tells the story of the rise and fall of Python - and with it the well being and mental state of the protagonists - but in diary format offers no particular insight or depth. A typical days entry is in truth fairly dull, as I suppose the life of a writer and performer must be. 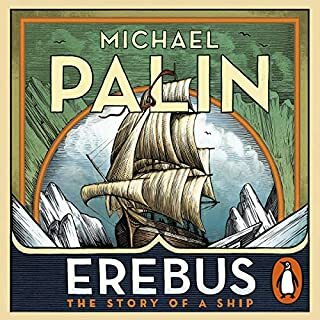 Michael Palin has always been one of my favourite actors and authors. 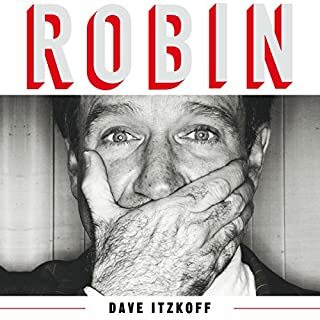 His movies, tv-series, and books have always given me great joy! 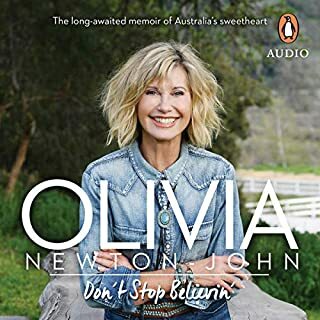 It was very interesting to listen to his life in the 70’s and I am so looking forward to the next diaries from the 80’s. 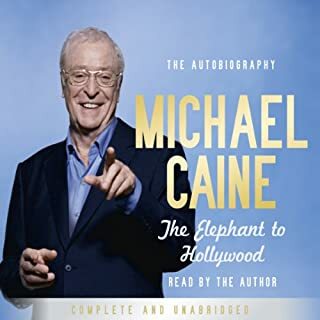 listened to this over a 2 day period... absolutely loved it, great insight into the Python crew and behind the scenes antics, Michael has such a rich warmth about him.. I could listen to him all day. highly recommend it. I loved it! 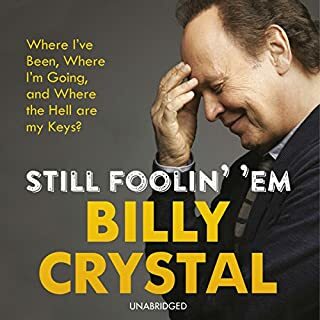 A great read and will be sorely missed on my daily commute! Micky P had the knack of taking you places you have never been in decades you were never born in. 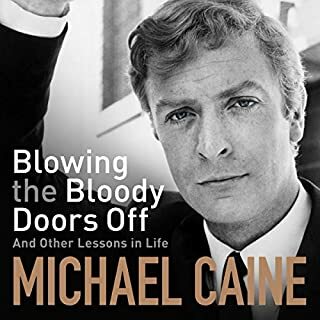 I'm a little disappointed that there was not enough about his home life or the financial side Inc tax and costs that the trappings of being a python brings. Overall, it's enjoyable, interesting and insightful. I'm looking forward to the Hollywood years next. i really enjoyed it all. 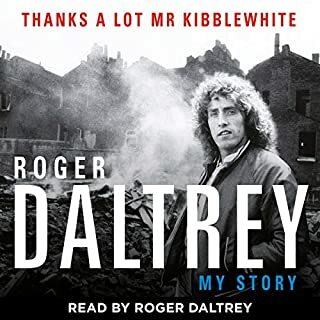 I loved hearing all the detail from his diary and of many places I know in London.